The Holidays are over – Does Your House Look Bare? The Christmas tree is at the curb or in the attic, the Hanukkah chandelier is packed away, all of the decorations are back in their boxes and the red candles have been put away. This means your house is tidy, quiet and more than likely, looking a little bare! 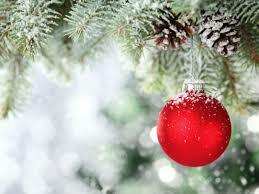 After more than a month of enjoying holiday sights and smells, it is hard to go back to the basics. 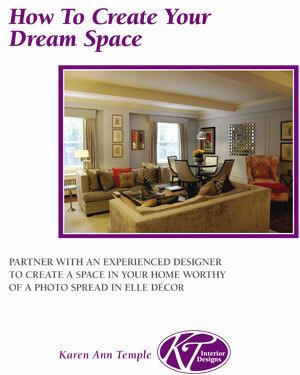 However, what if you could create the excitement all year in your home? What if your regular décor was as exciting as the holidays? 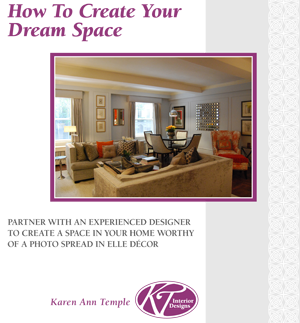 Why not make meeting with KT Interior Designs one of your New Year’s resolutions? Together we can create an exciting backdrop for all your activities, making you feel that the holidays are here all year long. ← Were you home for the Holidays?